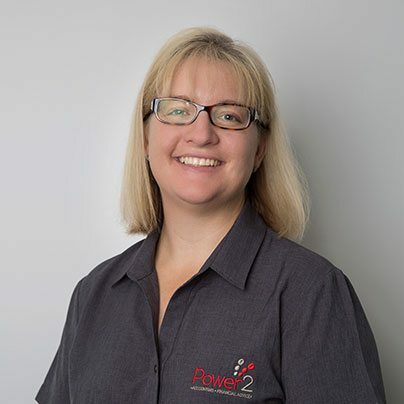 Louise has over 10 years’ experience in Mackay within the Financial Planning environment and has a Cert III in financial services to back up her real world knowledge. She enjoys the challenge of working in the fast paced and dynamic environment of Power2 along with the interactions she has with our Financial Planning clients. Lou grew up in Far North Queensland and spent 9 years living in Mount Isa before deciding to call Marian home for the last 12 years with her husband Heath and two young daughters. Her family enjoys spending time camping and exploring everything Australia has to offer.